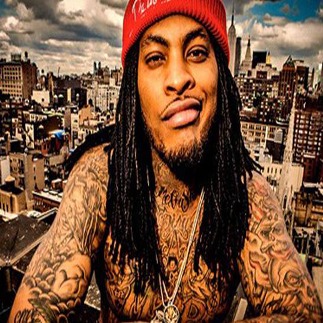 *★*★WAKA FLOCKA FLAME★*★*LIVE IN CONCERT! ADVANCE TICKETS ONSALE NOW & WILL SELL OUT QUICK! 4 VIP areas Each area holds 8 people comfortably. Copyright © Boodang Music Canada, 2013. All Rights Reserved.